EA bringt den Parkour-Action-Knüller Mirror’s Edge im Januar mit schicker Grafik in den AppStore. Zwar nicht ganz so 3D wie in der Konsolen-Version kämpft sich Faith mit eurer Hilfe und allerhand akrobatischen Manövern durch die atmosphärische Großstadt. 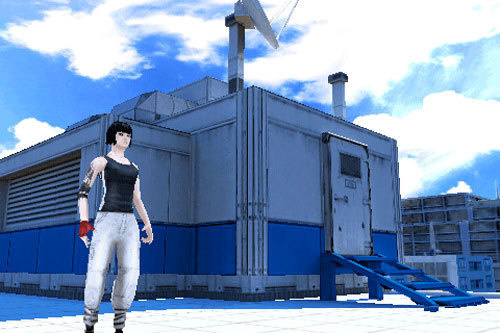 EXPERIENCE THE WORLD OF MIRROR’S EDGE – A place where information is heavily monitored and law is brutally enforced in an effort to create the ‚perfect‘ society. YOUR MISSION -Take control of Faith Connors, a member of an underground messenger group known as Runners, as she races to stop a deadly threat that has grown from within their own ranks. SURVIVAL OF THE FITTEST… AND FASTEST – Use Faith’s incredible acrobatic moves to outmaneuver the enemy –run on walls, slide down precarious ramps, ride ziplines, and leap between rooftops. Leave the enemy in your dust. EDGE-OF-YOUR-SEAT EXCITEMENT – Burn through 14 levels of the fastest, most fluid action imaginable. Dynamic camera angles capture the intense action of this unique game. HEIGHTEN YOUR SENSES- Immerse yourself in a stylish, graphically rich 3D environment flooded with realistic sound effects and phenomenal music. 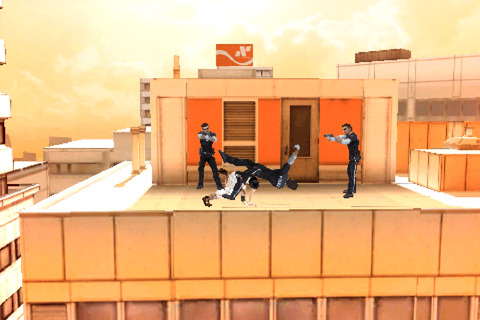 Hat dir "Im Januar: Mirror's Edge im AppStore" von Ben Miller gefallen? Schreib es uns in die Kommentare oder teile den Artikel. 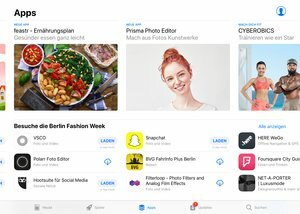 Wir freuen uns auf deine Meinung - und natürlich darfst du uns gerne auf Facebook, Twitter oder Google+ folgen.